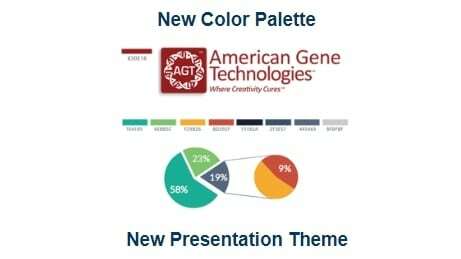 AGT’s progress over the first half of 2018 has been tremendous: six patents granted, major advances in all of its key projects: HIV, PKU and immuno-oncology, substantial momentum on social media with constant activity and announcements to thousands of followers, and huge growth in business development activities through outreach, events, and tradeshows. 2018 began with the annual JP Morgan Healthcare Conference (JPM) in San Francisco. 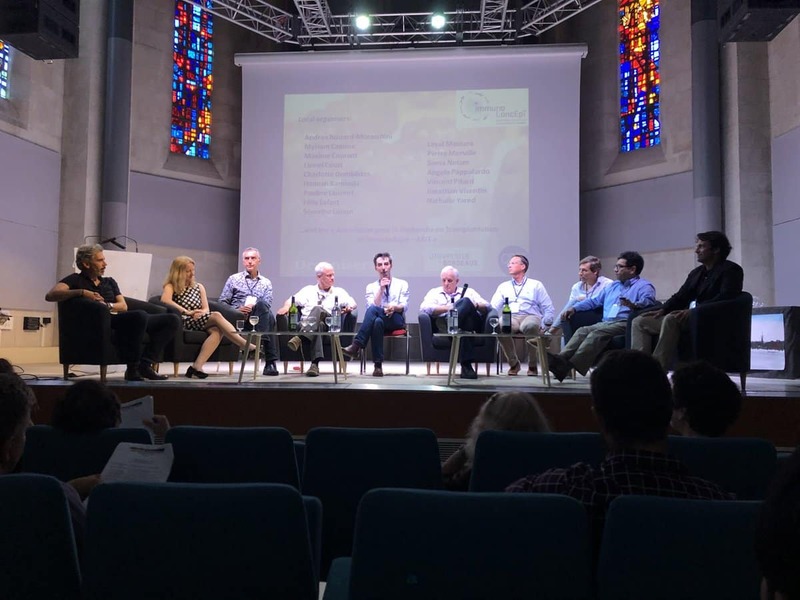 Meetings kept four AGT representatives busy for the four days of the event, and included one-on-one meetings with large Pharma companies, biopharmaceuticals, and institutional investors. 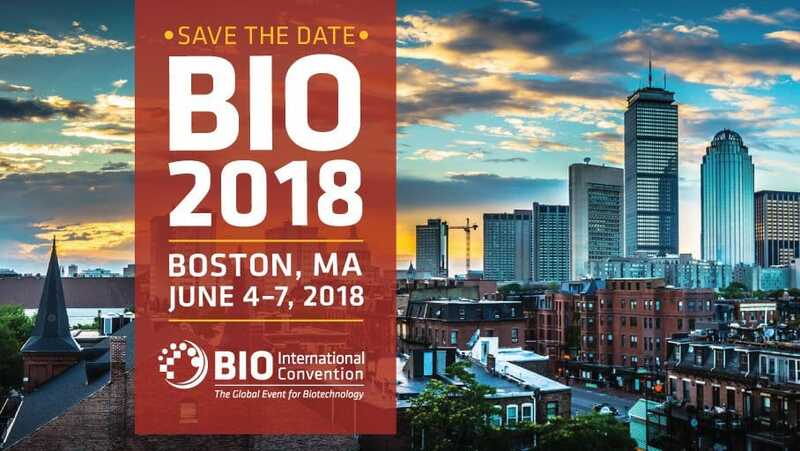 The fires AGT lit at JPM paid off at BIO International Convention 2018, June in Boston, where Merck brought five infectious disease specialists in to discuss AGT’s HIV cure, and Johnson & Johnson’s Senior Director of Scientific Innovation, Infectious Diseases and Vaccines called us afterwards to set up a teleconference after hearing about AGT at a BIO 2018 party and networking event. Takeda showed intense interest in AGT’s gamma delta T cell patents in a meeting in their suite, and several VCs arranged follow-up calls after initial meetings at the show. Estimated valuation of the company’s projects and IP also grew substantially. In January 2018, a report from Snell & Wilmer placed a value of $1.7 billion on AGT’s intellectual property. Just this month, AGT received a revised estimate of $2.41 billion due to additional patent family filings, progress on the HIV cure project, and several patent grants in immuno-oncology and HIV. AGT is becoming the “it” company in Maryland and almost universally recognized by all key opinion leaders, industry executives, and government agencies within the state and surrounding areas, and AGT’s brand is beginning to be well-known nationally through superior technology, compelling data, and highly-effective marketing and business strategies. 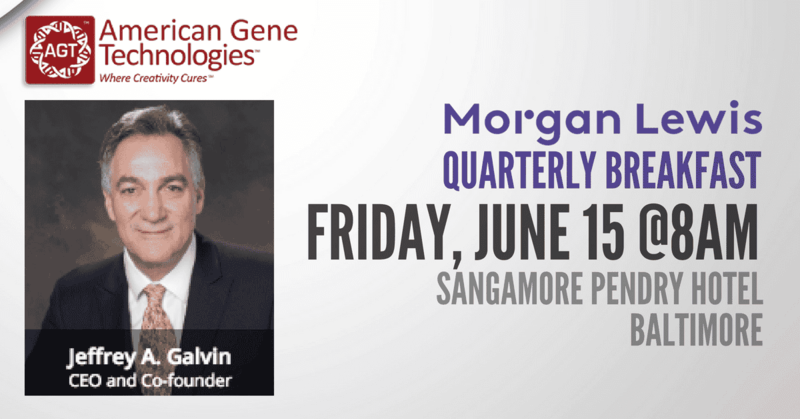 In early June, Maryland’s Secretary of Commerce brought nearly his entire team for a two-hour sit-down with AGT’s executives to learn about gene and cell therapy, and discuss the potential economic impact on Maryland. Later in the month, Maryland’s U.S. Senator Chris Van Hollen made a similar visit to AGT. 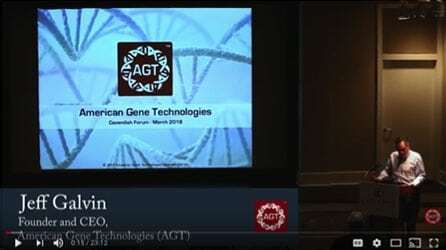 The Senator was impressed with AGT, as well as the gene and cell therapy industry’s ability to make a substantial national economic impact (watch a short video of his visit). 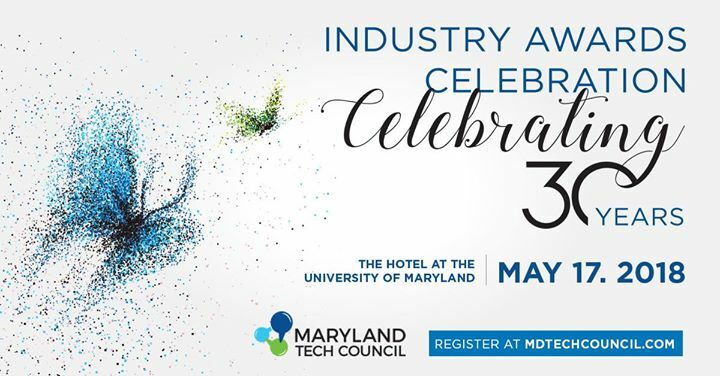 Additionally, Jeff Galvin, CEO, has been named to the board of directors of the Maryland Tech Council (which is the leading advocacy organization for the tech and biotech industries in Maryland), and the Cancer Support Community (a national organization working with cancer patients). The HIV project is on track for IND submission this year, and beginning of human trials in the first quarter of 2019. The cell process protocol was locked earlier this year, and the most recent run yielded three to five times the number of HIV T cells theoretically necessary to create full immunity for an HIV-infected individual. AGT’s confidence is high that it will soon establish first human efficacy in its HIV cure product. Overall, momentum is high at AGT and we are looking towards additional significant milestones in the remainder of 2018 that continue to drive us towards clinical endpoints and liquidity options. Keep up with AGT every week and spread the message! Six months is too long to wait to hear the news on progress towards cures of HIV and cancer! We’ll try to do newsletters more often, but if you also follow us, you’ll hear all the news “real-time” and you can also help us spread the message. If you’ve been watching AGT’s social media, very little in this newsletter would actually be “new” to you. If you’re not following us, it would be great if you would! AGT has also received notice from the USPTO of the allowance and grants of four additional patents in immuno-oncology and HIV. More details will be published in the next newsletter. AGT’s patents for the stimulation of gamma delta T cells to kill solid epithelial cancer tumors (starting with liver cancer), makes AGT a rising leader in immuno-oncology. AGT saw consistent excitement for this technology in every presentation at JPM and BIO. It was particularly clear at AGT’s meeting with Takeda that they were a little dismayed that they had not found AGT before they put $100 million into gamma delta research at a UK company (Gamma Delta Therapeutics). They assured AGT that they are still interested in additional collaborations in this area, and AGT is continuing its talks with Takeda. 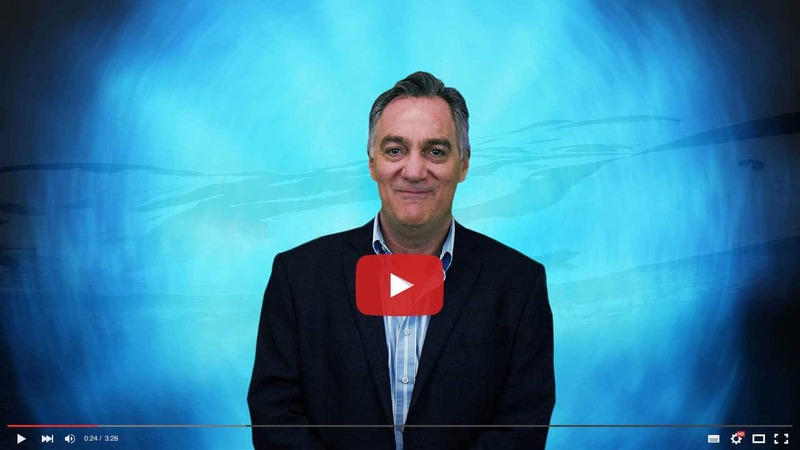 Jeff Galvin, CEO at American Gene Technologies, explains AGT’s method on fighting cancer. CEO Jeff Galvin explains the power behind AGT’s cancer research and its groundbreaking discoveries. In an effort to share AGT’s novel immune stimulating, immuno-oncology approach to kill cancer with the research community, Dr. David Pauza, AGT’s Chief Science Officer, and his team co-wrote and published the article “Gamma Delta T cell Therapy for Cancer: It is Good to be Local” in Frontiers in Immunology. AGT’s patented Immuno-Tox™ viral vector is delivered to tumor cells that in turn, increase the activation of gamma delta T cells that are part of the body’s natural defense against cancer. By driving the natural mechanism for cancer control, AGT creates a potent force for combating malignant diseases and preserve the exquisite safety of gamma delta T cells that do not attack normal tissues. The company is actively conducting studies in its laboratories to produce this immuno-oncology cell therapy for a future clinical trial IND submission. Animal tests show early efficacy in liver, breast, and prostate cancers; laboratory tests indicate the approach will be useful for a much larger number of tumors including many of the most feared forms of cancer. For more technical detail about Immuno-Tox™, click here. To read a press release regarding the patented technology, click here. Watch out cancer, here comes AGT! AGT’s lead collaborator for our HIV Cure program, Dr. Robert Redfield, was appointed as Director for the Centers of Disease Control and Prevention (CDC). 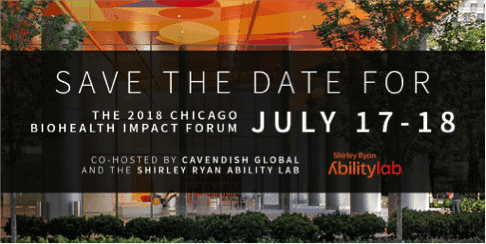 Dr. Redfield has served as an advisor to AGT since 2011, becoming chair of the Clinical Advisory Board for AGT’s HIV Cure Program, and helping to accelerate its AGT 103 T-cell product toward IND submission. Although Dr. Redfield was required to step down from his AGT position to become the Director of the CDC, his influence remains in the “dream team” of HIV experts he helped to assemble around AGT’s HIV Cure project. Dr. Redfield’s appointment to head the United States’ leading health agency is a credit to the caliber of the teams that he has consistently formed and directed throughout his long and accomplished career. AGT is honored (and has benefited from) being one of the important projects to which he has dedicated his time and creativity. 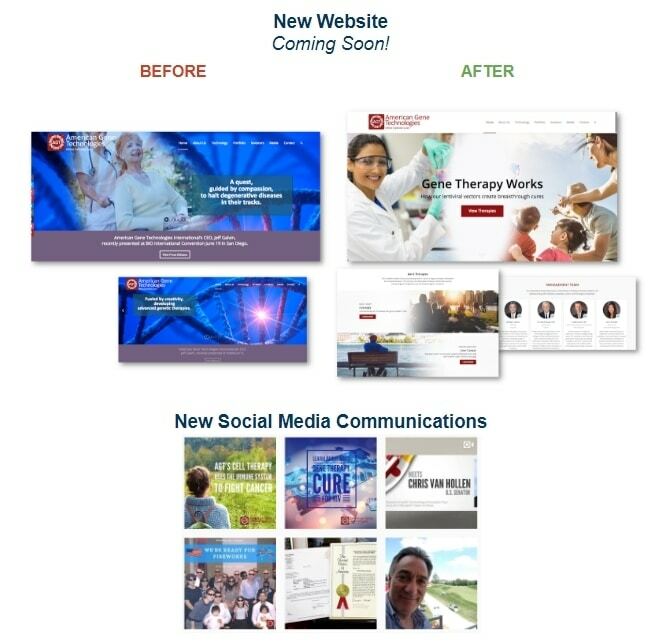 The project Dr. Redfield helped guide and grow over these past five years is going well and swiftly approaching the critical milestone of human trials. The cell process protocol was locked in January with results that exceeded AGT’s high expectations! The eighth pilot run on HIV-infected blood from patient volunteers yielded data that convinced AGT that its therapeutic has a high-probability of succeeding in making patients permanently immune to HIV. Further examination of the final blood product and the completion of tests on the levels of viral reservoir after processing revealed additional confirming data, and a discovery that will have value in a wide variety of infectious diseases. This discovery should yield AGT additional enabling and blocking intellectual property (IP) that will broaden AGT’s infectious disease (ID) platform beyond HIV, into other chronic viral infections. Because of the novelty of this discovery, AGT needs to keep the details confidential until appropriate patents have been filed (in the next few months). This should lead to a co-authored article in the fall that should excite the scientific community. The IND is currently on track to be completed this year. Human trials should be able to begin early in 2019, with data posting shortly thereafter in the first half of 2019. NEW VALUATION REPORT: $2.4 BILLION! About two years ago, AGT began commissioning a “valuation comparables” analysis on AGT’s intellectual property (IP) including project status and its patent portfolio. The analysis compares AGT’s biotech assets to other companies that have sold their assets in M&A deals within the industry, and makes an estimate of what AGT could receive in a deal with a suitable partner in an acquisition. This is similar to getting a home appraisal in anticipation of a sale, or as a qualification for a loan. Of course homes are easier to estimate because of the huge number of transactions that occur each year within each region of the country. Deal valuations are less certain because of the wide variety of biotech assets that may be transacted, and the smaller number of deals that are made and documented publicly, but valuation reports are useful as a benchmark of growth and an approximation of value over time and under optimum market conditions. That said, it is not unusual for valuation estimates to be significantly different from the actual revenue or value captured in an M&A transaction. AGT feels that a variance of +/- 50% is a reasonable allowance in thinking about these estimates. The latest valuation report speculates that AGT’s assets would have a 50% value in a quick sale (i.e. unfavorable conditions requiring a substantial discount to create a transaction). By that measure, AGT’s current assets might retrieve $30 per share in an M&A transaction, which would constitute a substantial uptick from AGT’s valuation in the current funding round. A highly conservative “break up” value of the IP would be a discount of 80% from the estimated valuation, which would still yield a value of approximately $12.50 per share. Although AGT is a private company, so there is not a public market for AGT stock, the progress in AGT’s IP valuation reports should give current shareholders confidence that AGT is building value over time in the biotech market, and maintains a good possibility of reaching a positive liquidity event for investors! As a rising multi-trillion dollar industry, “Gene Therapy is Nearing a Major Breakthrough” according to Barron’s. The industry market is heating up with the recent gene therapy biotech company acquisitions by Pharmaceutical companies seeking gene and cell therapeutics in clinical trials or with recent FDA approvals. 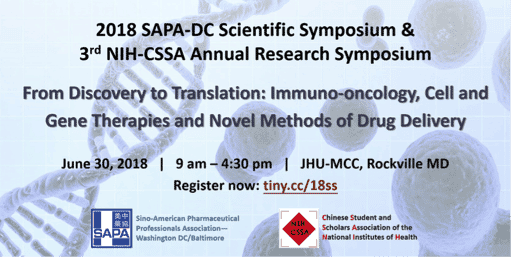 In response to activities in gene and cell therapy—such as last year’s FDA approvals of Kymriah (Novartis), Yescarta (Kite Pharma/Gilead), and Luxturna (Spark Therapeutics)—the FDA Commissioner Scott Gottlieb, M.D. has said “…gene therapy represents a whole new paradigm in treating cancer… (Read his full testimony). In addition to the excitement for gene therapy that was generated when Gilead bought Kite Pharma for $11.9 Billion, the more recent industry buyouts give a benchmark for AGT as it makes progress toward its planned clinical trial(s). The following provides a list of notable activities happening in the cell and gene therapy market. To read about the trends and events happening in the gene and cell therapy industry, read and watch Alliance of Regenerative Medicine’s 2018 State of the Industry presentation, here or Yahoo Finance’s Pharma M&A report here. 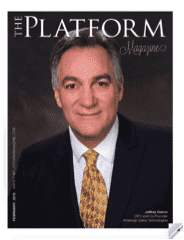 Wall Street Journal – "New CDC Chief Resigned From Four Entities to Comply With Ethics Rules"
Washington Post – "New CDC Chief Stepped Down From Four Groups to Comply With Ethics Rules"
CEO Jeff Galvin was recently featured on the cover of Platform Magazine’s February 2018 Issue. The Platform Magazine is dedicated to documenting insights of health & wellness visionaries and leading industry experts. 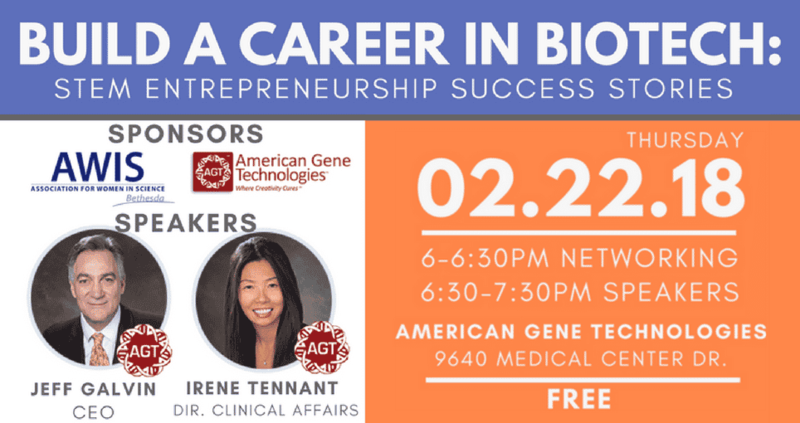 AGT leadership expanded its public engagement and opened its doors during the first quarter of 2018 by sharing its novel research and pre-clinical discoveries at biohealth, regenerative medicine, and immune-oncology events and conferences. The company has made an important shift this quarter from being an event recipient to a host for the purpose of growing public enthusiasm and participation in Maryland’s biotech industry. “Cures Revolution May Reshape Pharmaceutical Landscape” by David Hoffmeister, Vern Norviel, Jeff Galvin, Charles Andres, Derrick Row, and David Knapp. Read article, click here. 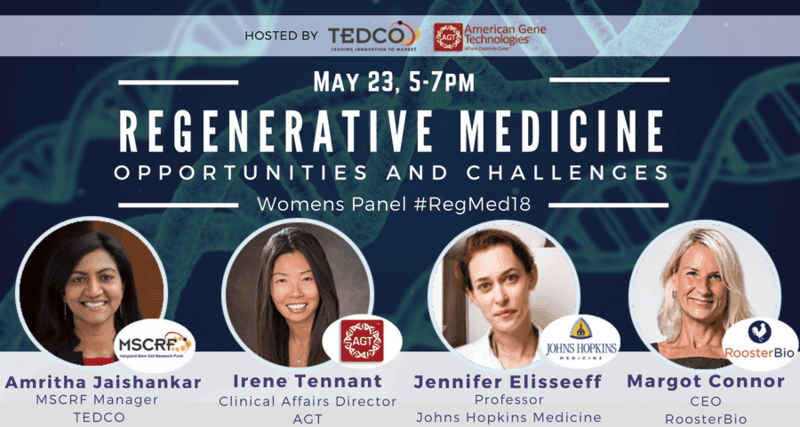 AGT hosted this panel event with TEDCOand Maryland Stem Cell Research Fundfeaturing: Irene Tennant (Clinical Development Dir., AGT), Jennifer Elisseeff,(Professor, Johns Hopkins), Margot Connor(CEO, RoosterBio), Amritha Jaishankar(Manager, MSCRF). 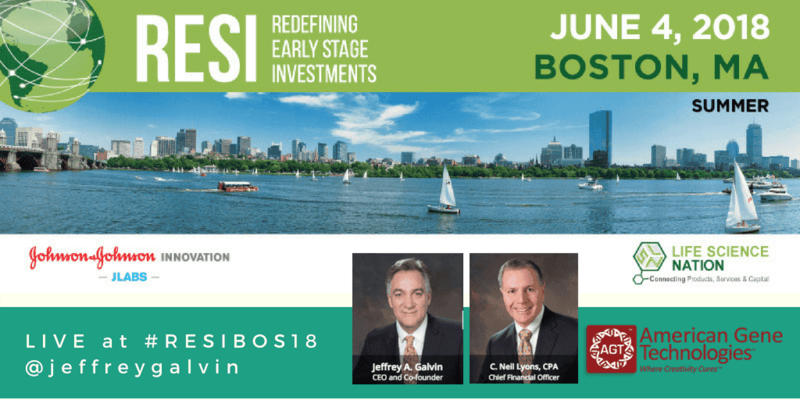 CEO Jeff Galvin presented on the panel: “Angel Investors: Where Are They? What do They Want? How Do I Access Theme?” Read more, click here. CEO Jeff Galvin participated in a Regenerative Medicine Forum, affiliated with Merrill Lynch. Watch The Video. 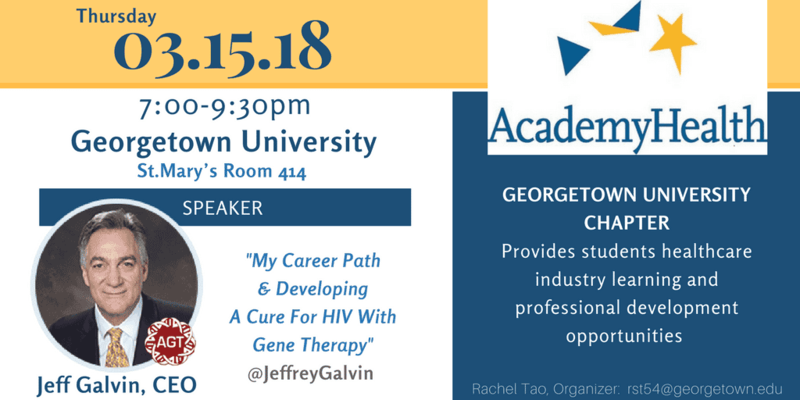 CEO Jeff Galvin gave a mentoring session to sponsored students at Georgetown University. CEO Jeff Galvin started weekly VIP Lunch and Learn events to boost community partnerships and knowledge about AGT. Maryland Tech Council has named CEO Jeff Galvin to its Board of Directors. Maryland Tech Council advocates for the interests of Maryland’s technology communities and it advances the role technology plays in the Maryland economy. To learn more, click here. Cancer Support Community (CSC) has named CEO Jeff Galvin to its Board of Directors. CSC ensures all people impacted by cancer are empowered by knowledge, strengthened by action, and sustained by community. It disseminates information to educate the public about the latest resources in cancer treatment: immunotherapy. To read more, click here. 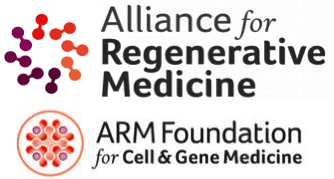 Alliance for Regenerative Medicine launched ARM Foundation for Cell and Gene Medicine to increase public awareness and understanding of the clinical and societal benefits of cell and gene medicine. 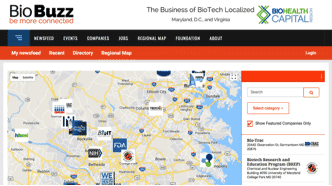 Biobuzz, a non-profit aimed to create a connected Maryland Biotech community, is launching an interactive regional map of biotech companies to strengthen public engagement. For details, click here. BioHealth Innovation, Inc. (BHI) works to accelerate biohealth commercialization in MD, DC, VA by providing SBIR funding, business, technical and international soft landing assistance, as well as connections to innovation center space, workforce, capital, promotion, and other business growth resources. For more information, click here. 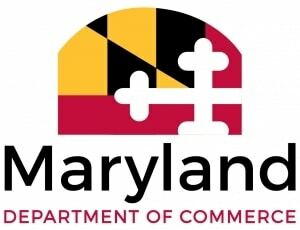 Maryland Department of Commerce (BioHealth) is actively working to uplift the BioHealth & Life Sciences industries in Maryland. It has created a landing page with statistics about the industry in Maryland and a social media hashtag #mdBioHealth. To check it out, click here. 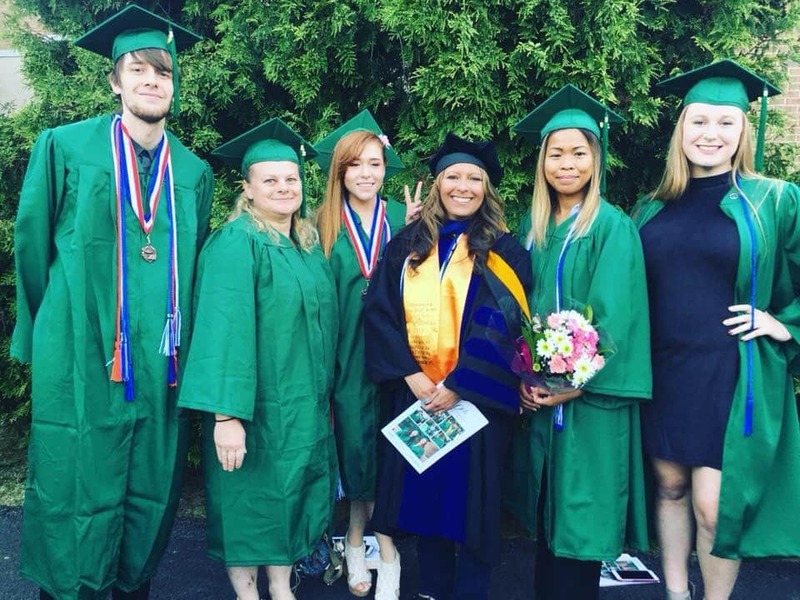 Frederick Community College Biotech Degree Program students have interned, received industry training, and published in scholarly journals this year. Maryland biotech community’s support was instrumental: “15 students enrolled in 2017-2018’s cohort have been hired at local Maryland biotech companies…We all succeed together by leveraging each other to do great things!” Dr. Judy Staveley Program Manager/Assistant Professor.